MDF board, also with the name of mdf sheet/panels, is a kind of wood-based panels that can be used in many industries. Basically, MDF can be used for general furniture. Especially used in the place where engraving and special cutting is needed. For example, the straight part of the bed, doors, door of cabinets, ect. Because of its special character and its cheap price compared with natural wood, MDF is widely applied in furniture making. Melamine MDF board For Panel furniture. When applied with melamine paper, MDF can be perfect for office furniture. But in many place, it’s combined with melamine particle board because particle board is much cheaper and can be used somewhere flat. Melamine MDF and Raw MDF are highly demanded in the world. No matter in USA, Europe, Australia, Iran, Brazil, it is a certain kind of commodity. It’s highly demanded in many coutries and in many industry. Thin MDF, economic choice. 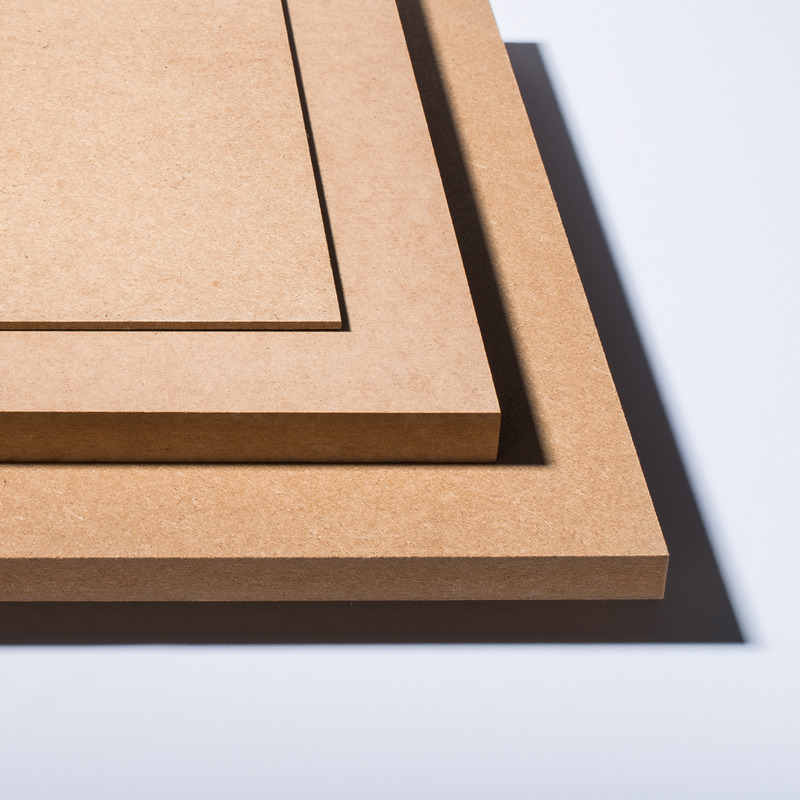 Unlike particle board, MDF board and be made very thin to 2mm. This give it an chance to be economic in some applications. With some fancy decoration paper, thin board can be replacement to many decoration materials. We are a manufactuer of MDF board in China with many years experience. We export and wholesale to clients all over the world. We mainly work on 7.5mm, 8mm, 9mm, 11mm, 12mm, 15mm, 18mm MDF with best price in China. 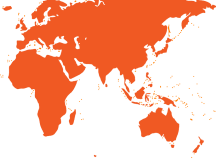 They are popular in South Africa, Kenya, Australia, New Zealand, India, Middle East ect. Plain Particle Board is mainly used for furniture making. In the manufacturing of furniture, desk, wardrobes, cabinets, tables etc. plain particle board is used as a body support which is invisible from outside. It is used mainly due to its low price compared to plywood etc. We have two chipboard production lines. One of them is for door core chipboard 28-64mm and the other one is for furniture chipboard 9mm 12mm 15mm 16mm 18mm 25mm (9-25mm) manufacturing. Our factory are able to supply FSC particle board with full sets of legal documents. Due to its high density and container loading weight limits for international shipping, we usually load the mdf in 20 footer containers. Below form is the loading details under conditions of loose packing. Less sheets can be loaded with pallet packing. We have a MOQ policy for MDF of at least one full loaded container. The normal delivery time is 15-20 days depending on production and shipping schedules. Our company does not have account at Kunlun Bank. Contact the supplier for price list of MDF board.